Completely opposite. Completely different. Completely in love. 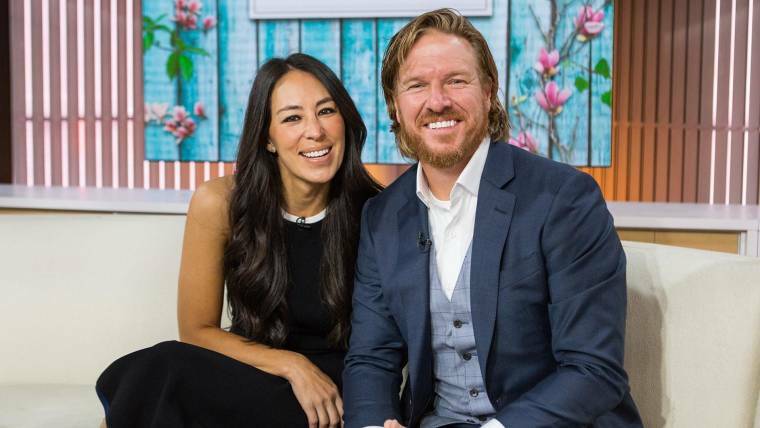 Despite their differences, their chemistry has made their show — HGTV’s “Fixer Upper” — cable’s top program. So what keeps them together? How can two people who are so dissimilar stay together in an era when many call it quits because they’re just “different people”?